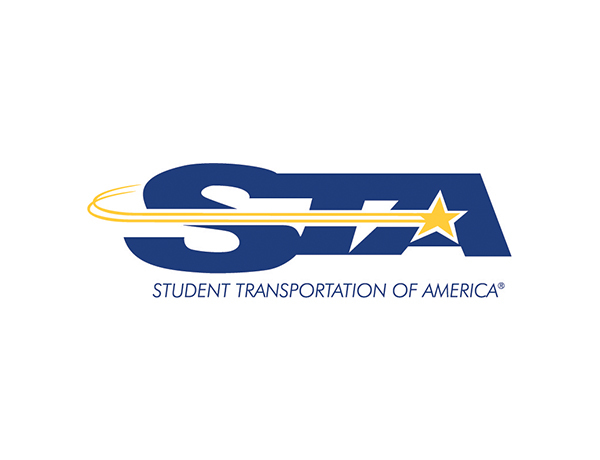 Student Transportation Inc. is North America’s safest independent provider of school bus transportation services, with an industry-leading safety rating and the youngest fleet in the business. As a School Bus Driver for Student Transportation of America you will be under the supervision of a manager, dispatcher or trainer. In this role you will be operating a school bus or van over designated bus routes and transporting school aged individuals in the Neshaminy School District. In addition, a School Bus driver may transport various clients for charter trips. What We Offer: Competitive Salary and Monthly Bonus Incentives. Paid Training. Obtain your CDL in as little as 6 weeks! Comprehensive training program. Great company culture. Ability to give back to the community. Working for an industry leader in a organization with over 12,000 employees.